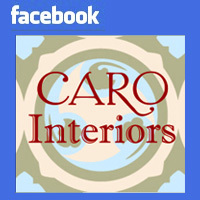 CARO Interiors is located in the historic Bolton Hill neighborhood of Baltimore, Maryland. Owned and operated by Cathryn Olson, CARO Interiors creates welcoming, comfortable living spaces by offering consulting and design services to fit every household’s budget. 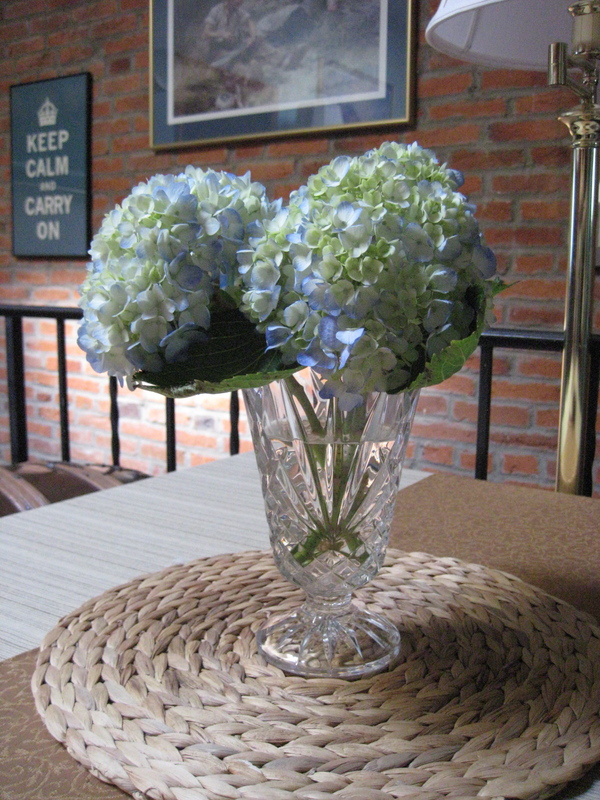 Beautiful need not mean expensive. Let CARO Interiors adapt your space to support your ideal lifestyle and make your home a happy sanctuary, celebrating your passions and treasures. Cathryn brings her unique travel and living experiences to every interior design project. Born into a military family, Cathryn grew up in a variety of different styles of homes in the U.S. and overseas. Her family’s extensive travel and her schooling abroad gave her exceptional insight to other cultures and lifestyles. Visiting famous and historic homes across the world gave her an early design education and instinct. 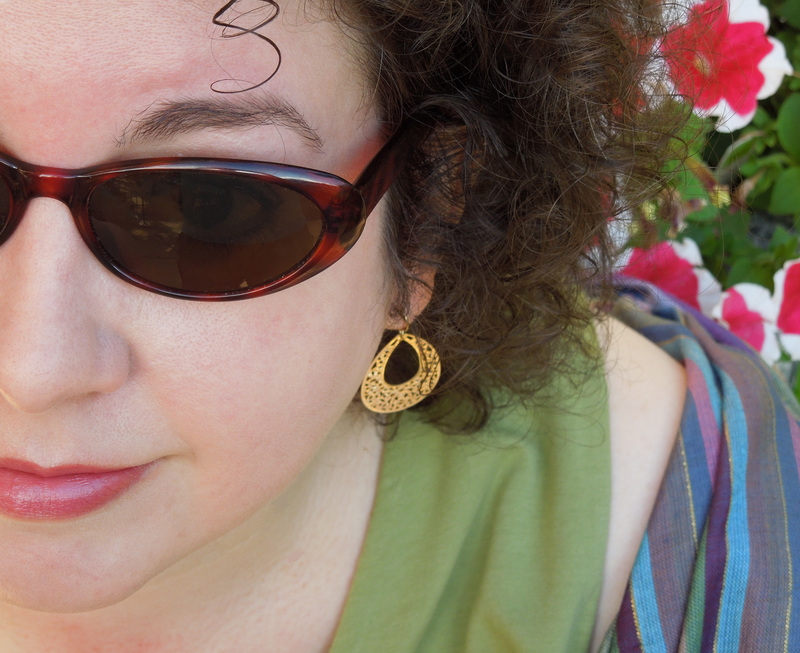 For thirteen years, Cathryn enjoyed a successful career in theater and opera production creating diverse environments onstage. These productions also allowed to her to travel the world again, as she worked in leading opera houses and theaters of the United States and Europe. Throughout her performing arts career, she was always studying residential design choices in the places her work took her. After coming home from the road, she received her formal Interior Design training from the prestigious Maryland Institute College of Art. Cathryn’s design philosophy is based on listening closely to the needs and preferences of her clients. She believes truly great residential design means you can’t tell a particular designer was ever there. Personal details can make all the difference. CARO Interiors has been in high demand since its launch in 2007. In addition to designing for her clients, Cathryn now writes a popular design and home living blog on the CARO Interiors website, which boasts a daily readership of over 500. Join in on the discussion about great design and living!